Sometimes, issues arise with your car or truck that need timely, immediate service. One such issue is with a timing belt or timing chain, an engine part that regulates the opening and closing of your engine's intake and exhaust systems. 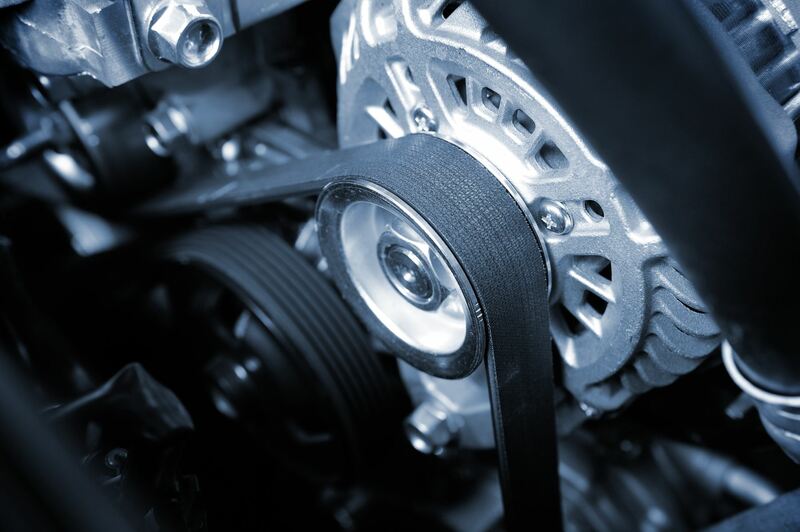 Whether you understand the basic purpose of your vehicle's timing belt or not, you should know that driving with a broken or damaged belt can cause major damage to your engine, which can and will cost you more money in the long run. When your timing belt or timing chain has an issue, it's important to have it repaired or replaced as quickly as possible to reduce the risk of costly engine damage. Bring your car down to Sallas Auto Repair, serving the cities of Kansas City, Lee's Summit, Grandview, Leawood and Raytown, and we'll take expert care of your vehicle. The technicians at Sallas Auto Repair are highly trained, licensed and certified, and we only use the highest-quality parts for our repairs and replacements, giving you the peace of mind that comes with knowing you're bringing your car or truck to a team that will take good care of it. Additionally, we offer free pickup and delivery of your finished vehicle, as well as loaner vehicles while you wait for your timing belt or chain to be finished. We'll take a look at the problem and generate you an instant, reasonable quote. For great auto service and repair in Kansas City and surrounding communities, call Sallas Auto Repair today.